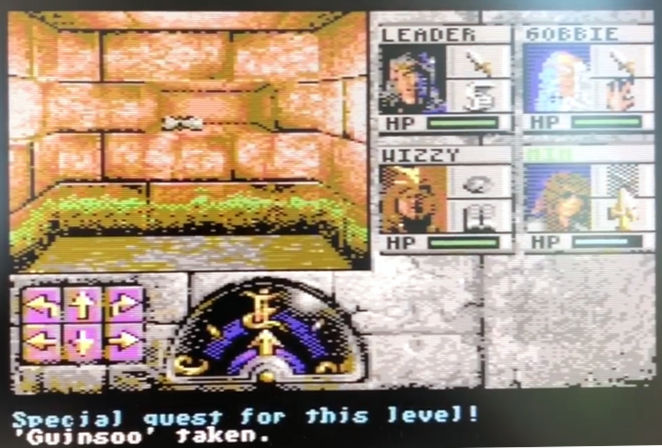 SSI’s classic first person dungeon crawler Eye of the Beholder on the Commodore 64? Yes! 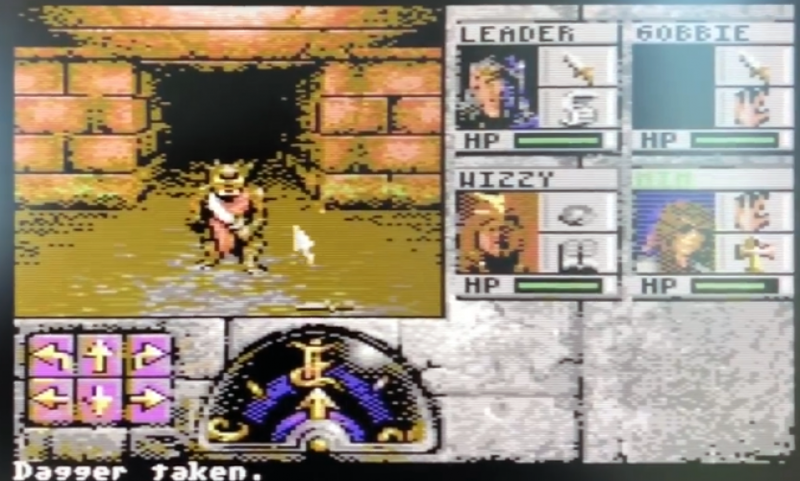 “Two months ago I rebooted my efforts on porting Eye of the Beholder I to the C64. This time with Easy Flash as target HW. 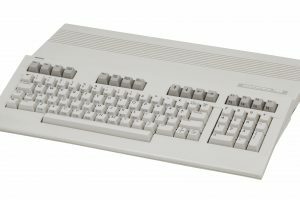 It has good emulator support and is widespread on the real HW due to the success of the 1541U cartridge. I’ve come so far into the development now that I’m confident it will get finished. It looks like some of the special features are already operational. 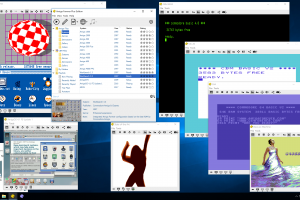 Here’s a link to the video of the work in progress. Will this open something somewhere else? You bet! 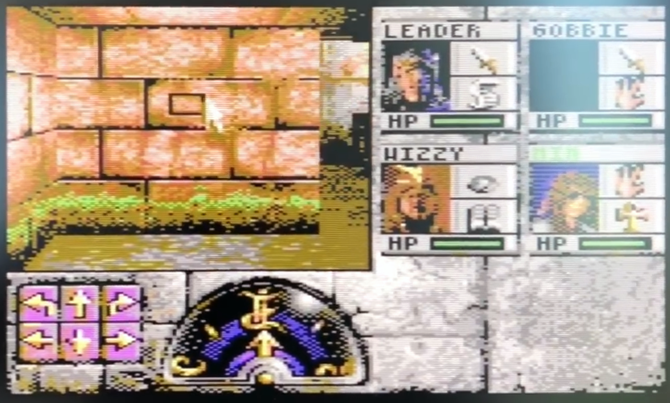 As you can tell from the video, where I also pulled the screenshots from, it looks absolutely amazing so far. Hopefully Andreas and the team can keep up this high level of effort as they continue to overcome the challenges in turning this into a full game. We’ll be watching! 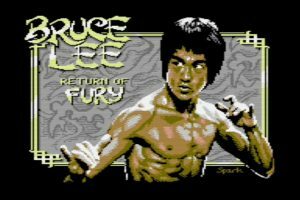 Amazing classic Bruce Lee videogame remix now out as Bruce Lee – Return of Fury for C-64!